aren’t tea bags used for more than saving clean-up. Don’t the bags serve to filter out tanins? Actually, just the opposite! 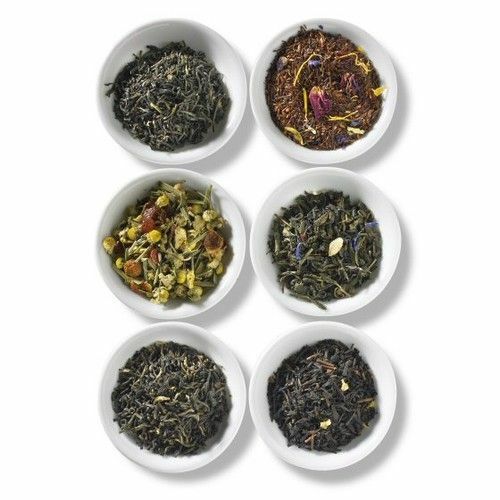 According to Teavana, tea bags actually release MORE tannins than loose tea, creating a harsher taste. So if you don’t want that drying effect in your tea, make sure you sip some loose tea. LOVE this post! So fun. I grew up on the loose tea in Pakistan, but as an adult have become way too used to the bag method. And I so agree – it just isn’t as good. Yes! So loose tea was boiled and made very strong. Sugar was added and that too was boiled up. Full cream buffalo milk topped it off and it was pretty incredible. Otherwise it was brewed strong and before pouring into a cup, the warm milk was poured in (British influence!) Then the tea and sugar or not to your liking. That’s interesting! While I don’t have buffalo milk handy, I might try the boiling method you described just to see a little bit of what it is like.